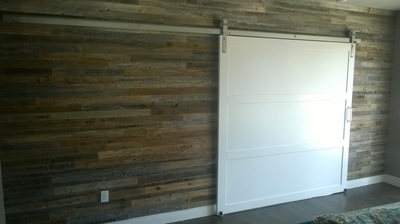 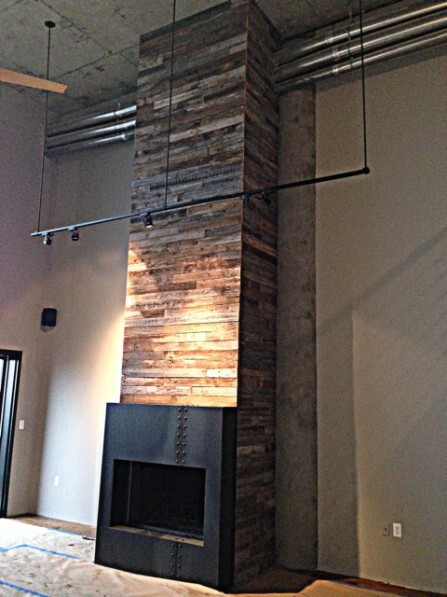 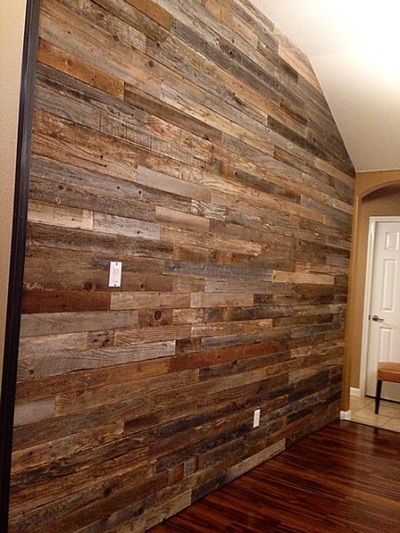 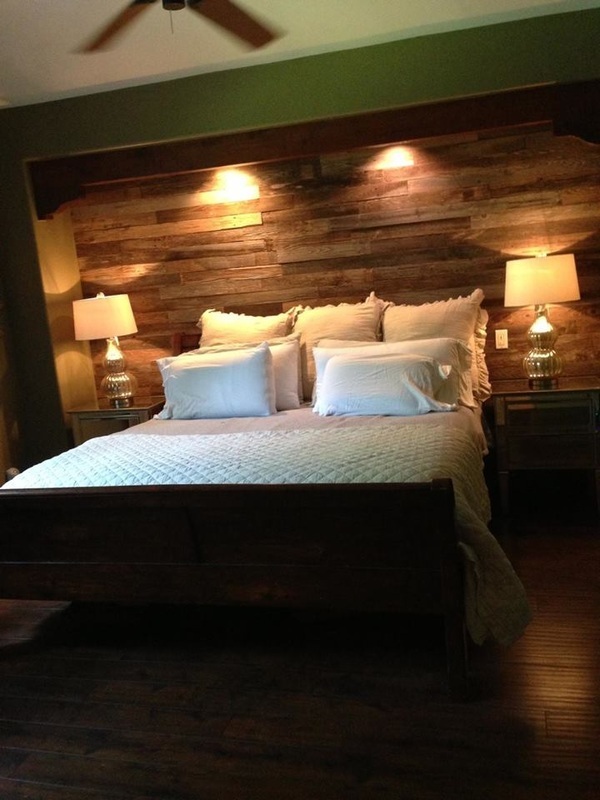 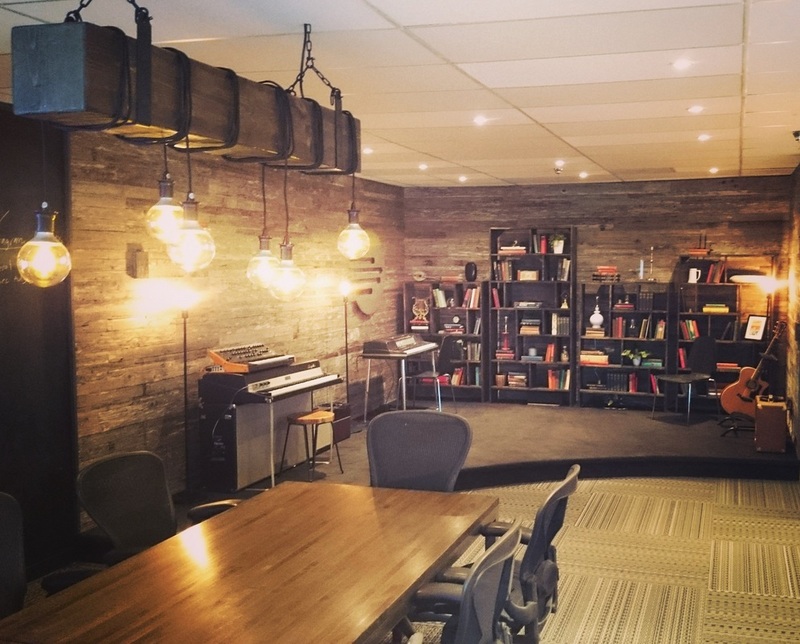 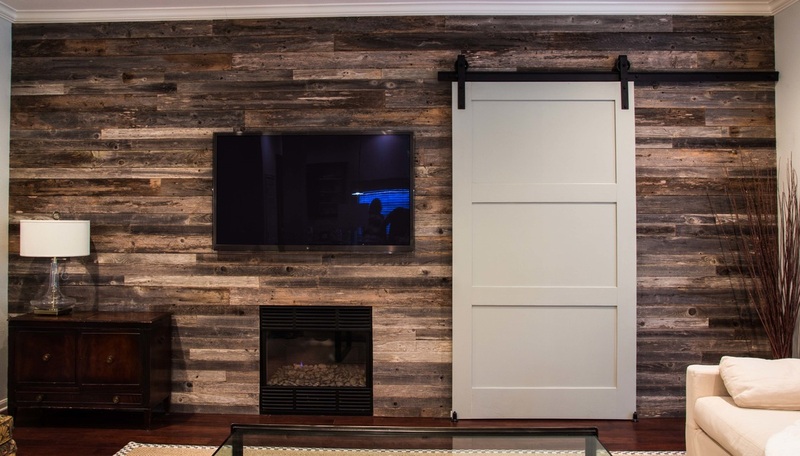 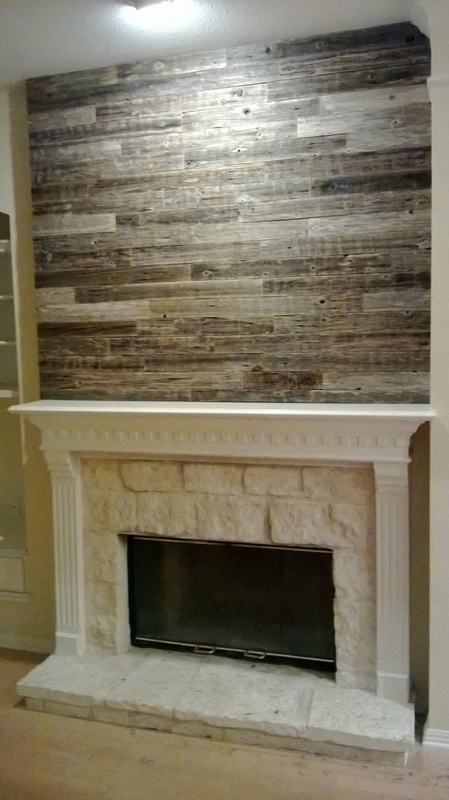 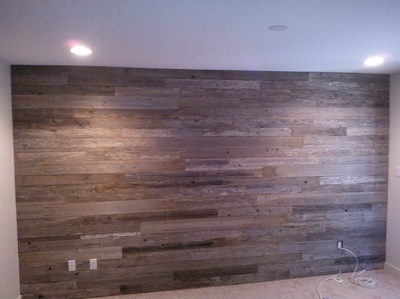 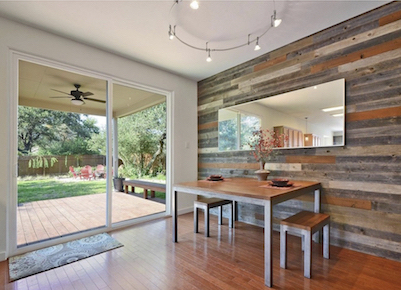 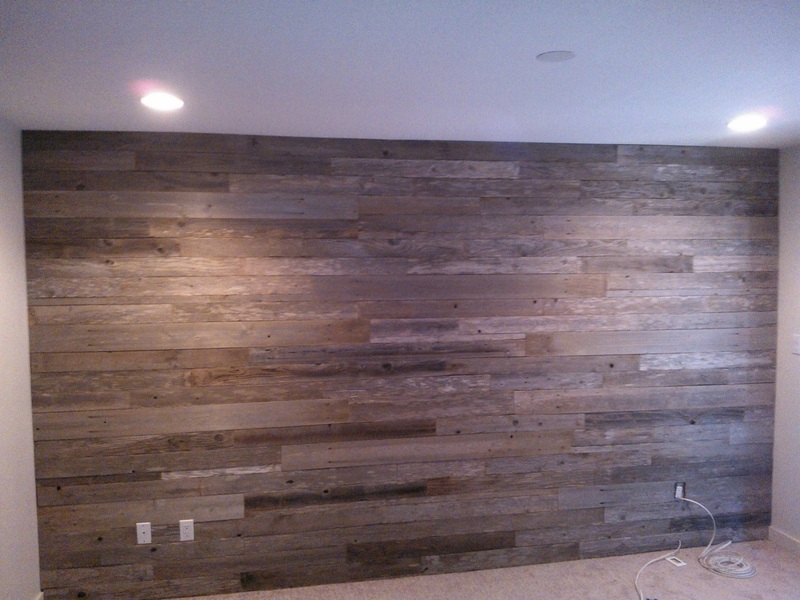 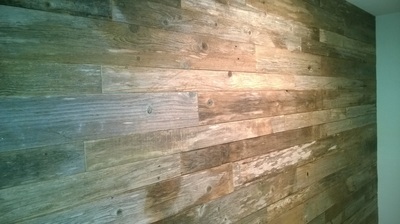 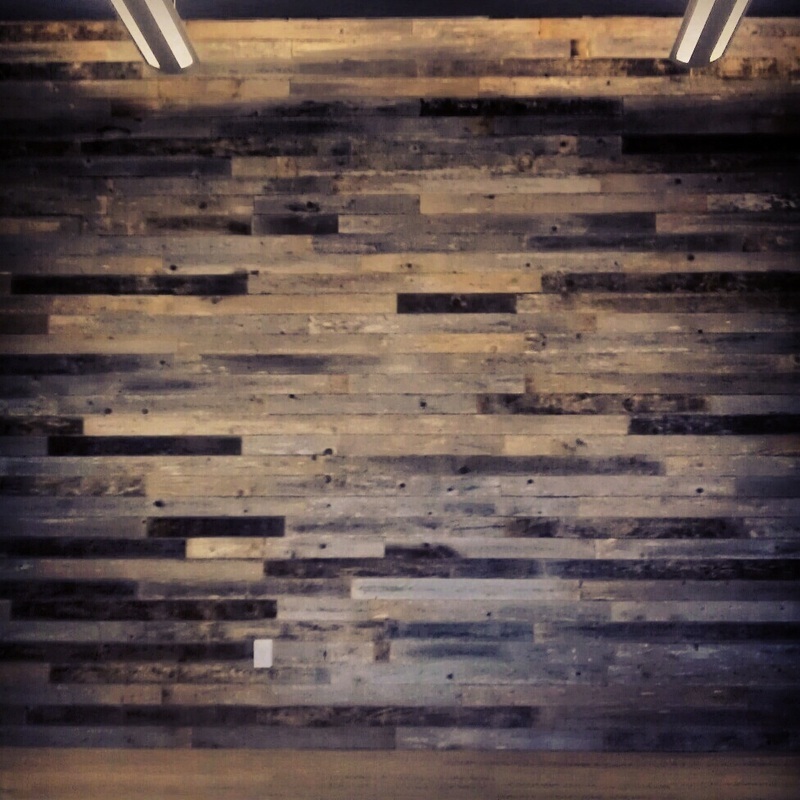 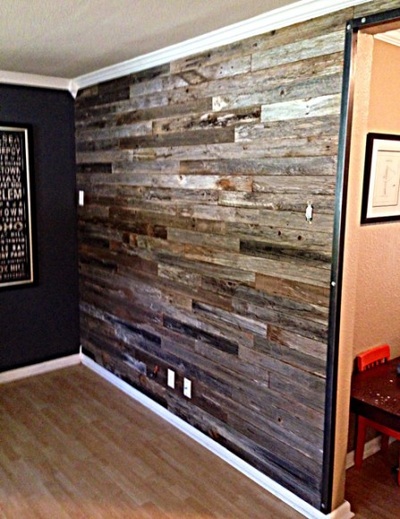 Add authentic reclaimed wood accent walls to any room, and give it a stunning modern design. 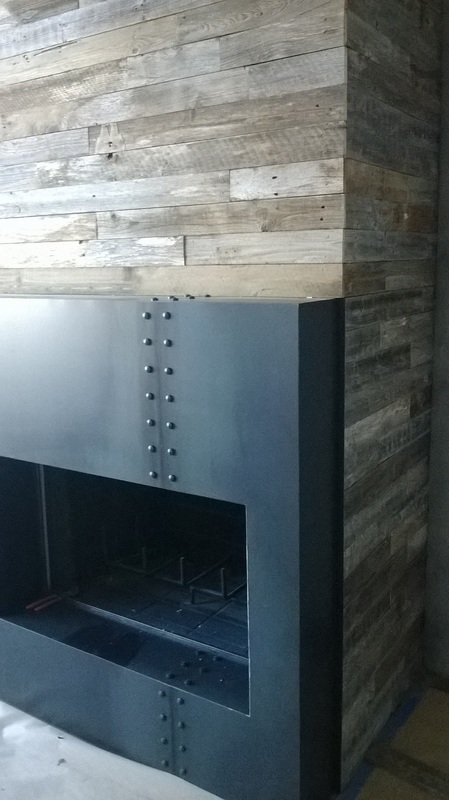 We also provide quality installation. We serve the Austin, San Antonio, Dallas, and Houston areas. 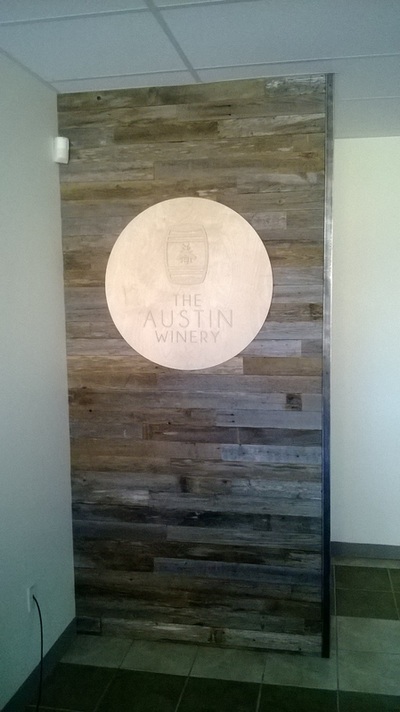 Travel charges apply to installations more than 50 miles from Austin, TX.